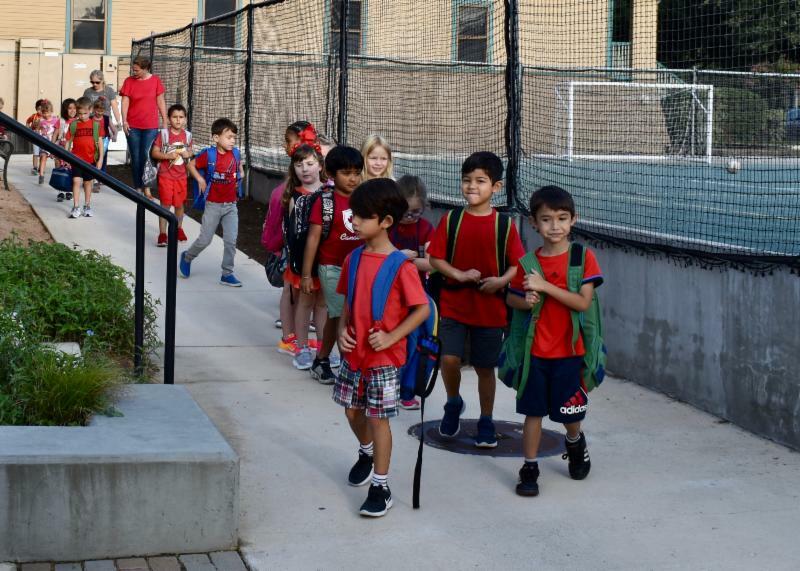 The procession of kinder students always brings a smile, but for a couple of weeks, the little ones are even more cute than usual because they're dressed in matching colors. 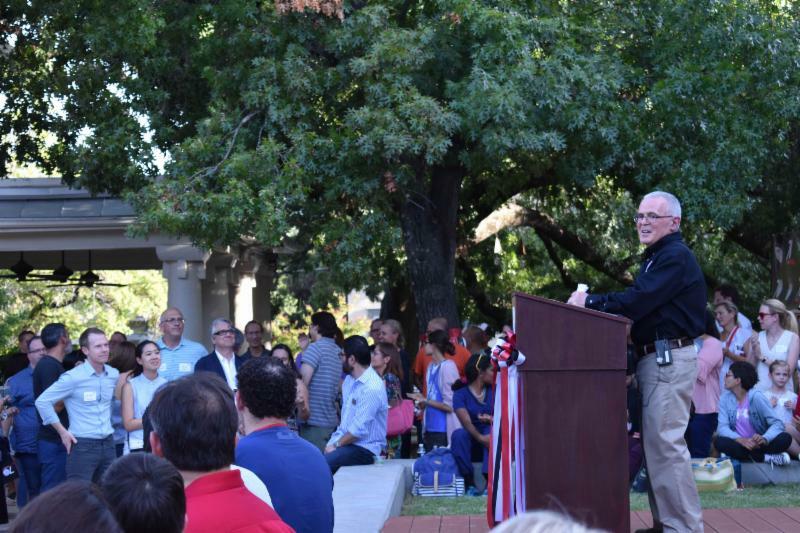 The inaugural edition of Burgers With Billy on Aug. 17 drew an estimated 375 people, and set a tone of incredible possibilities for this year and beyond. 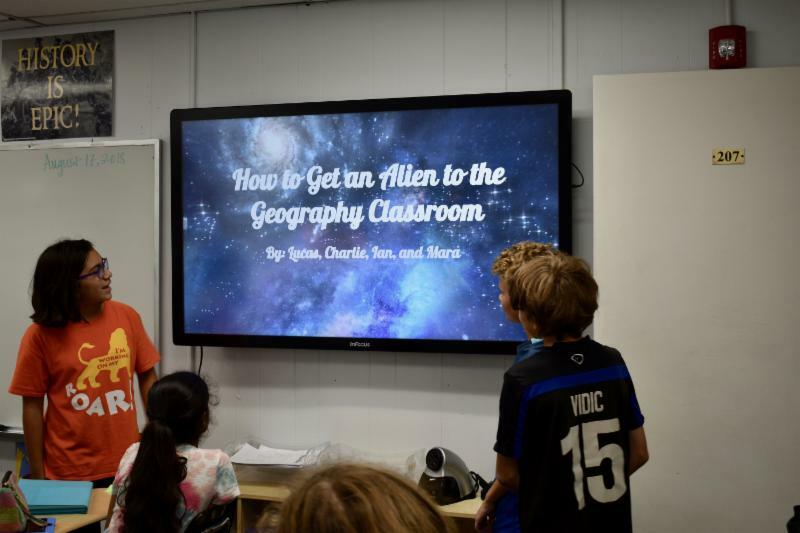 In Sarah Rardon's sixth-grade class, the students took on the project of helping an alien get to campus. 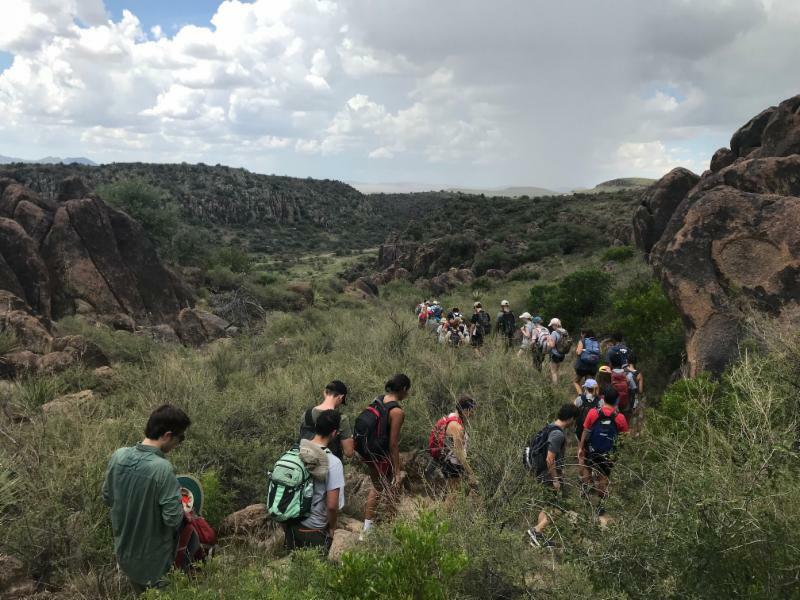 In keeping with the annual tradition to begin their final year at Keystone, this year's seniors, along with college counselor Sara Christiansen and coach Kyle Unruh, spent the weekend camping and exploring in the mountains of West Texas. The Varsity Girls' Volleyball team on Tuesday defeated Austin Waldorf: 25-19, 25-18, 25-17. Stat leaders are Bella Sullivan with 13 kills, 22 digs and 16 assists; Nina Koneru and Maysoon Tirhi with two blocks each, and Stephanie Rao, Abby Parker and Jackie Pavlovsky with one ace each. This win brings the team's record to 2-0. If you’re a fellow fan of The Lion King , you may recognize these lyrics from the song “Be Prepared.” Although this catchy tune may refer to regicide and succession, it does have applicability to other areas of life. Read more here. Editor's Note: Faculty and staff members will regularly offer perspectives and share their expertise in education and the development of young people. The first piece comes from Bill Spedding, Head of Upper School. "Legacy. What is a legacy? It’s planting seeds in a garden you never get to see." As is the case with most fathers of young teenage daughters, I am more than a little familiar with Miranda’s paean to America in Hamilton : youthful ambition and hard work. Read more here. 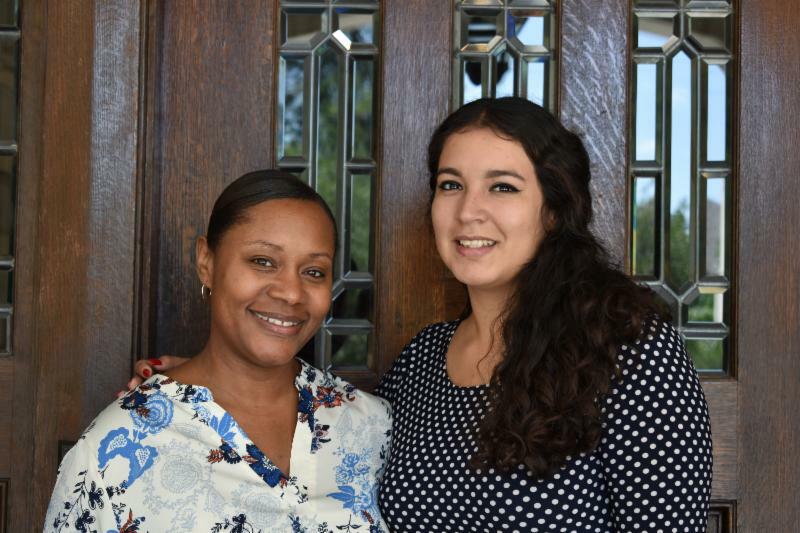 Please welcome our new receptionist, Cecy Morado. 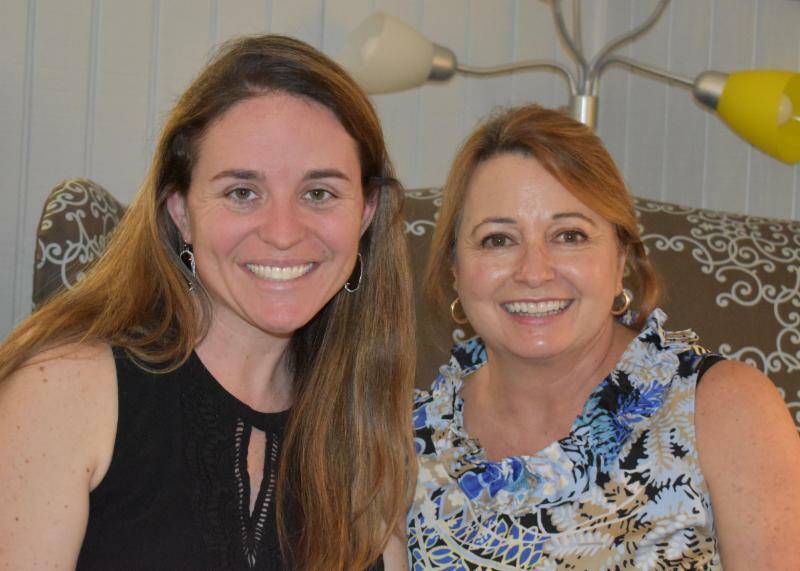 She succeeds Shannon Nutt, who has moved into a new role as Assistant to the Head of School. If you need to reach either Cecy or Shannon, call 210-735-4022 x300. ﻿Please join us for an evening with your child’s teachers. 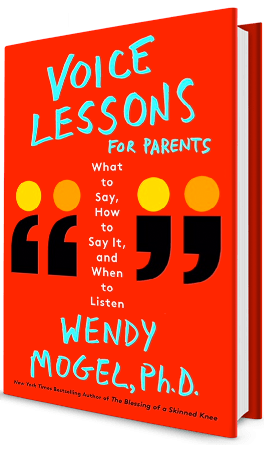 Travel through your child’s schedule in 10-minute sessions to get an overview of each course, meet the teachers, and see the classroom environment. Mr. Handmaker will give brief remarks in the gym at 5:15 p.m. Bells will ring to signal the move to the next class. Childcare will be available. Parents and students interested in the Upper School’s Travel Society’s 2019 trip to the Galapagos Islands will meet at 7:50 pm in Theater. Here's the flyer for more info. Fifth grade parents are invited to join Head of Middle School Theresa Powers and Counselor Alison Raymer for coffee and an informal conversation about what we are seeing as parents with the fifth grade transition to middle school on from 8:30 - 9 a.m. Thursday, September 13 in the Dining Hall. 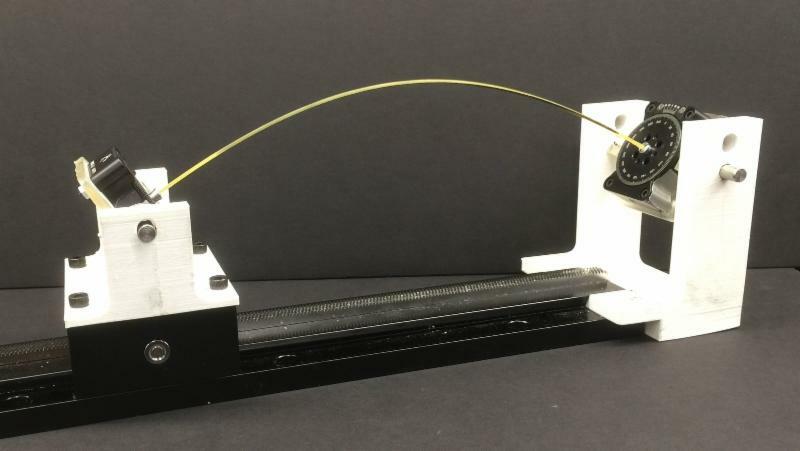 Here's the question: Why does spaghetti break into several pieces when you try to bend it in half? 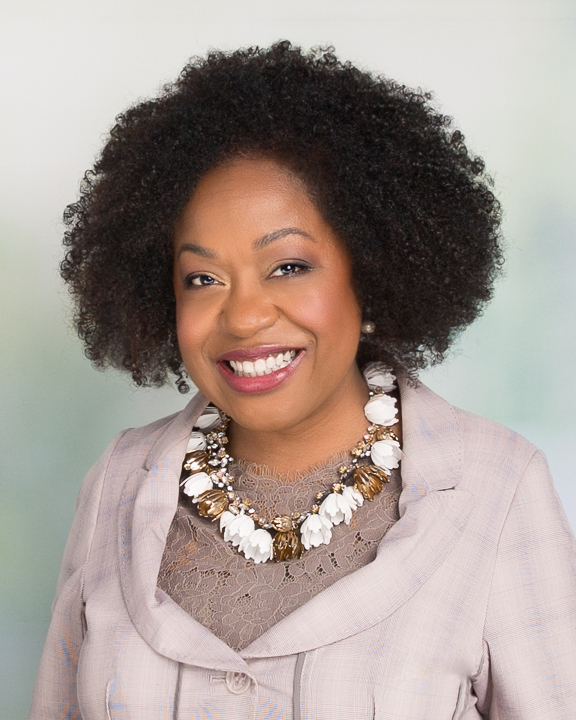 Toya Cirica Cook '83 will be the featured honoree at the Mission Capital Awards in October for her work supporting nonprofits in Austin. In a statement announcing the 2018 Libby Malone Community Leader of the Year award, Mission Capital said she "has truly made community service and trusteeship a central part of her life."